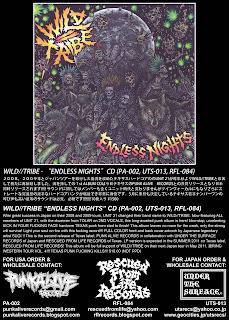 RFL RECORDS: WILD//TRIBE CD OUT NOW! VINYL OUT FOR CHAOS IN TEJAS! WILD//TRIBE CD OUT NOW! VINYL OUT FOR CHAOS IN TEJAS!